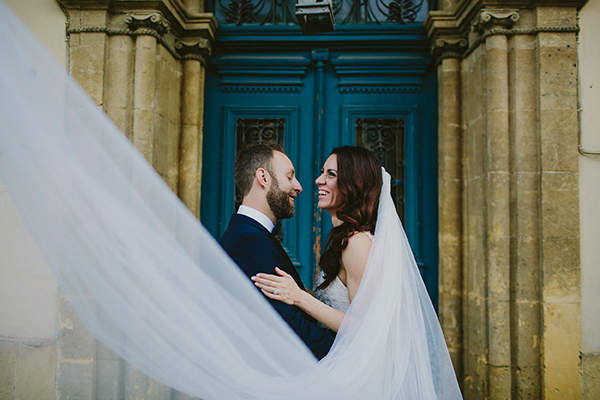 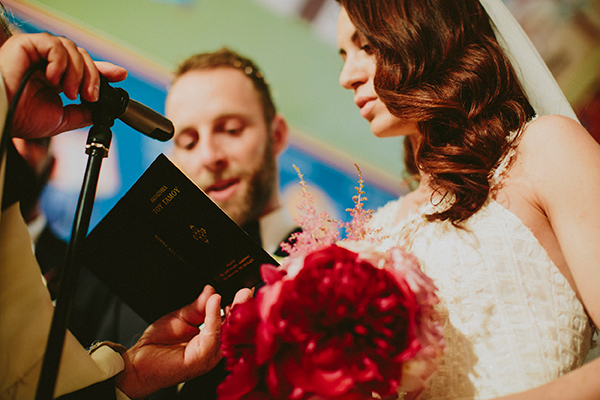 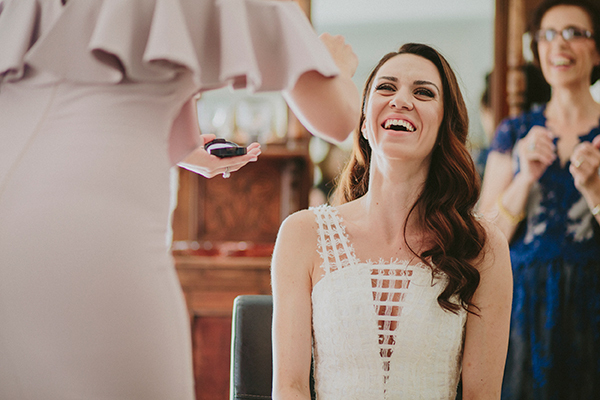 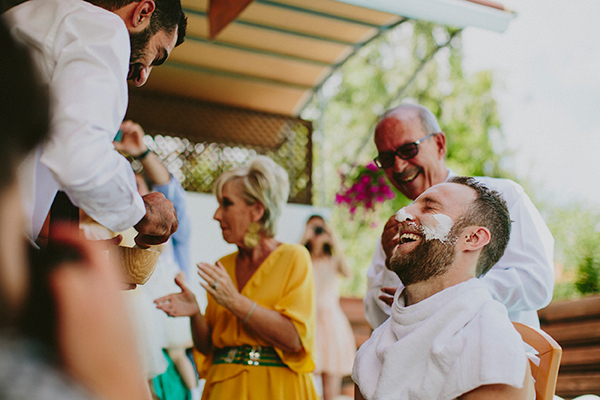 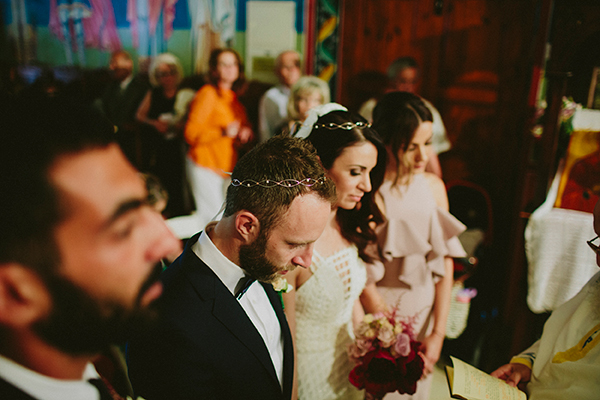 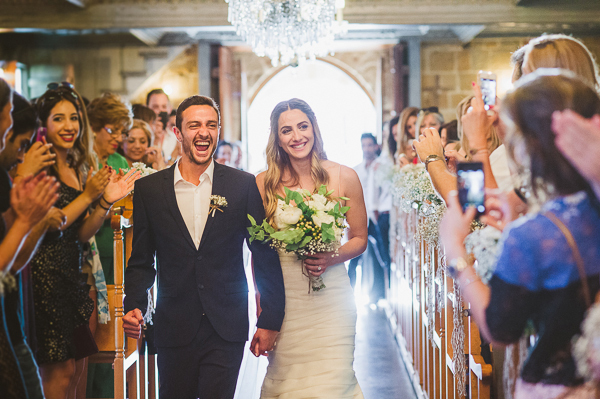 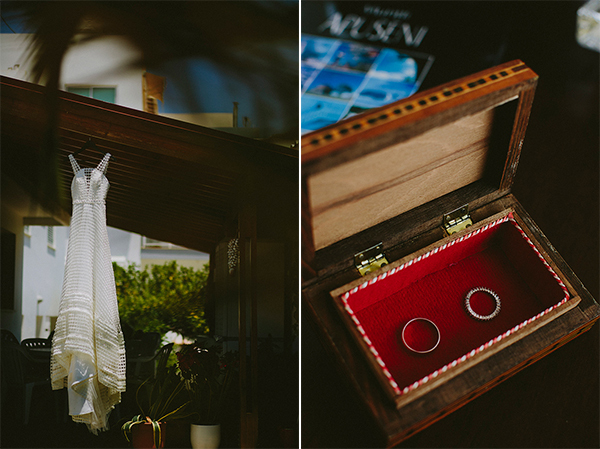 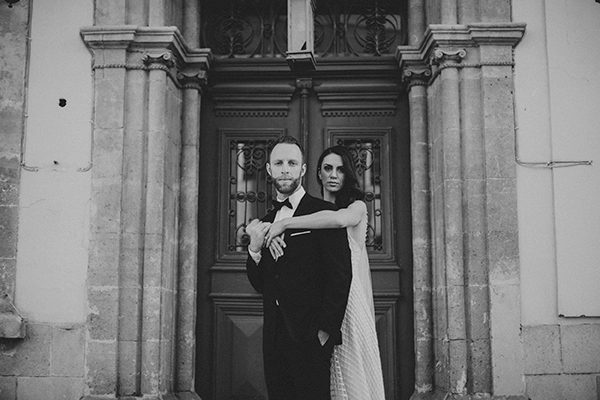 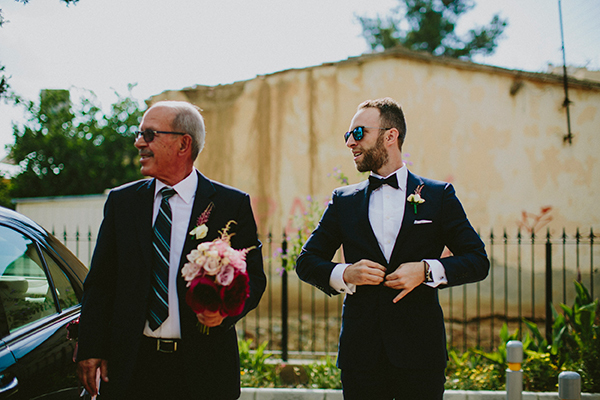 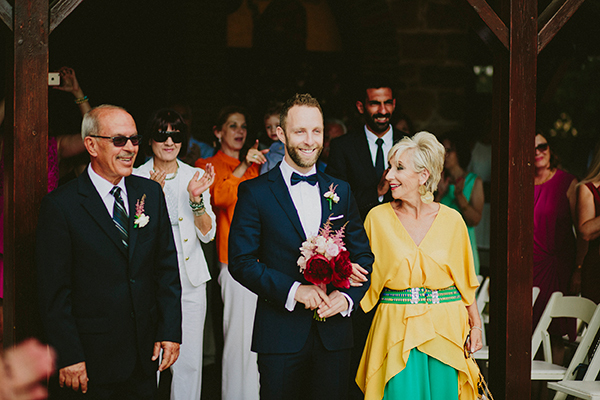 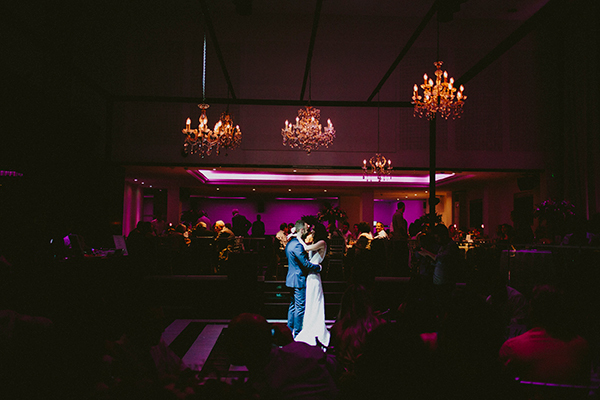 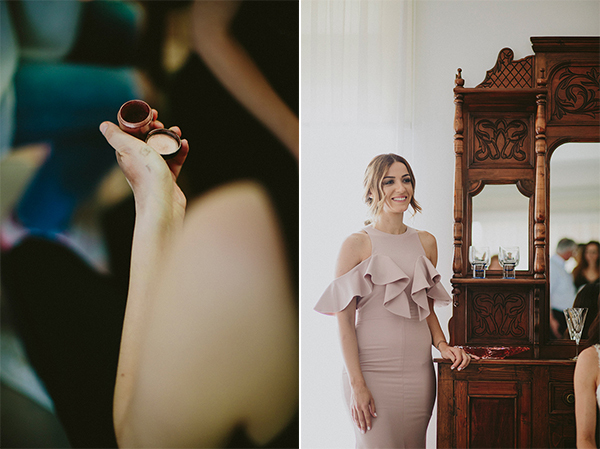 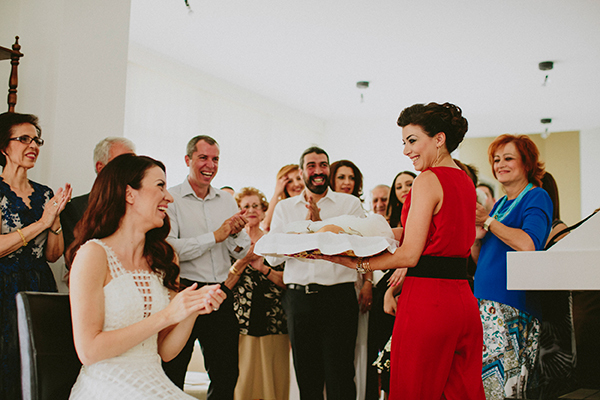 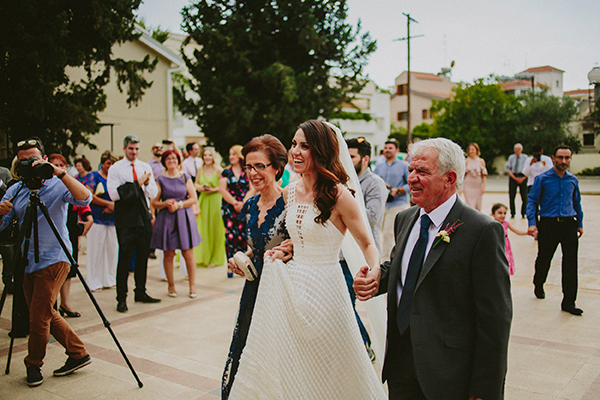 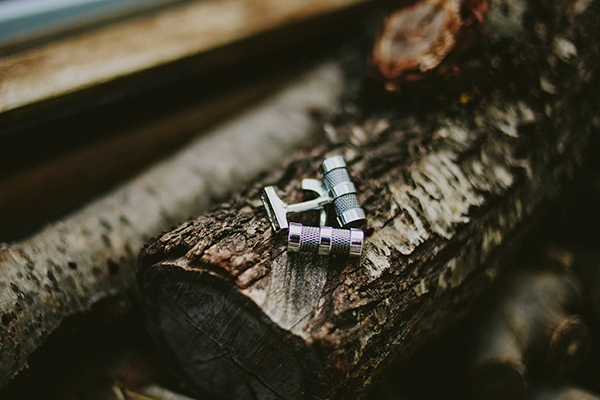 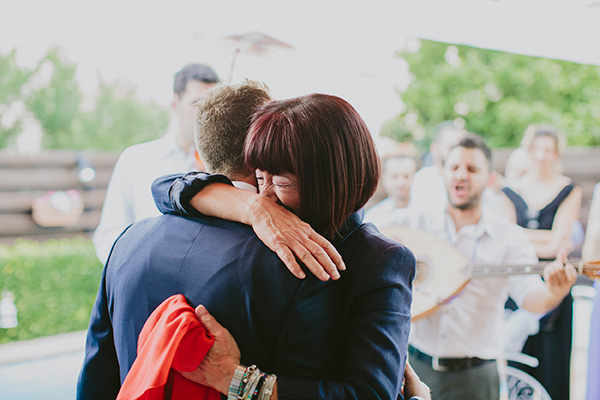 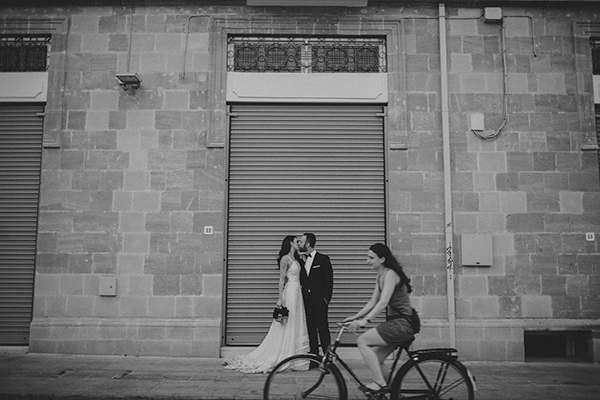 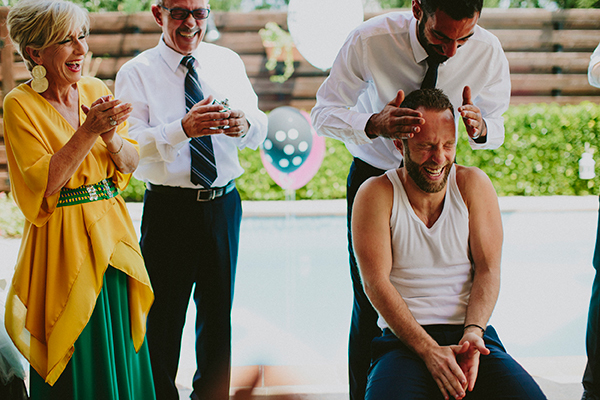 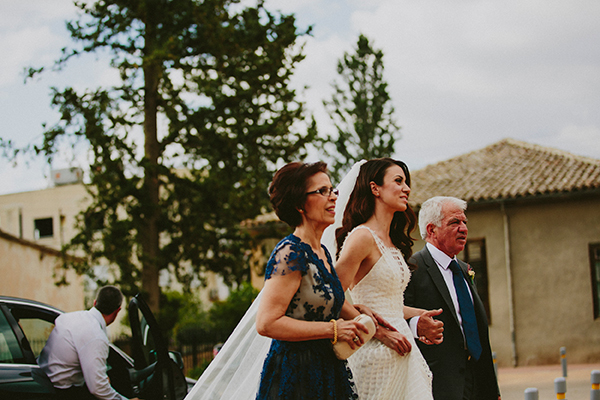 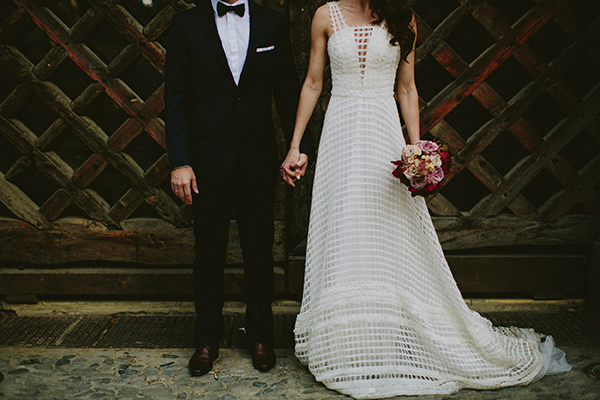 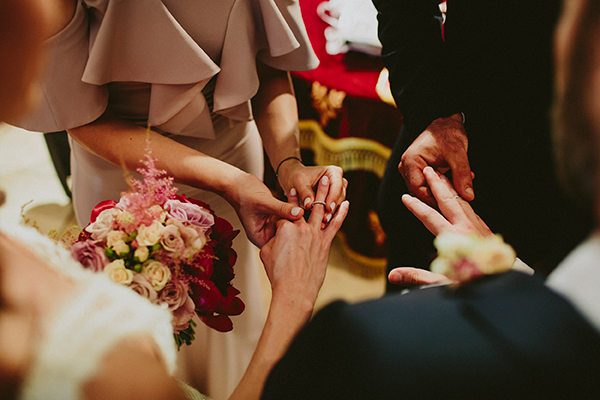 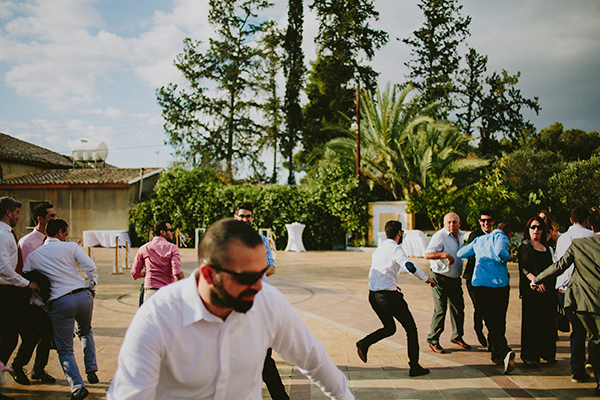 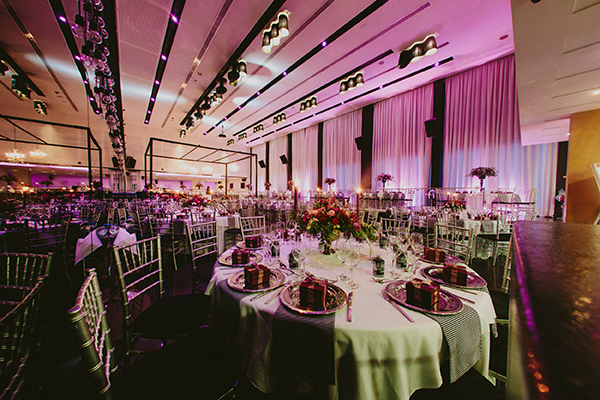 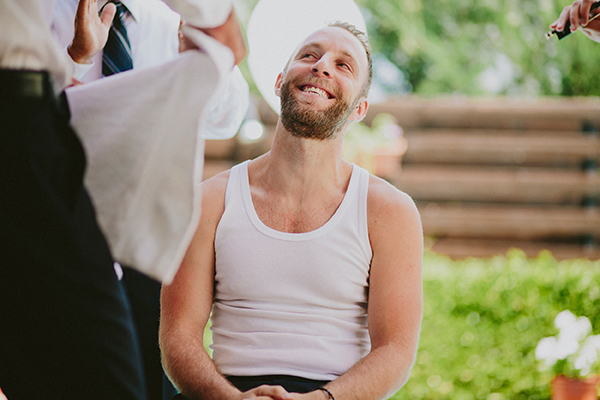 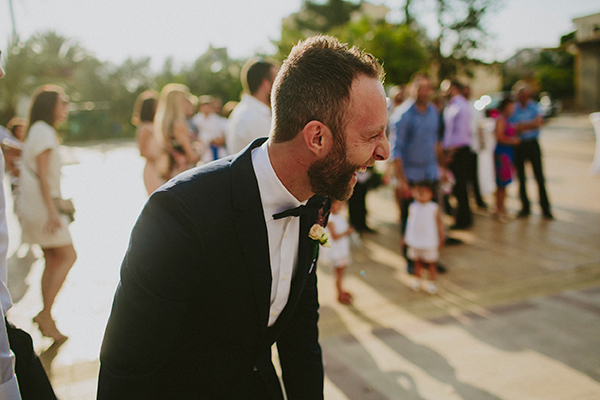 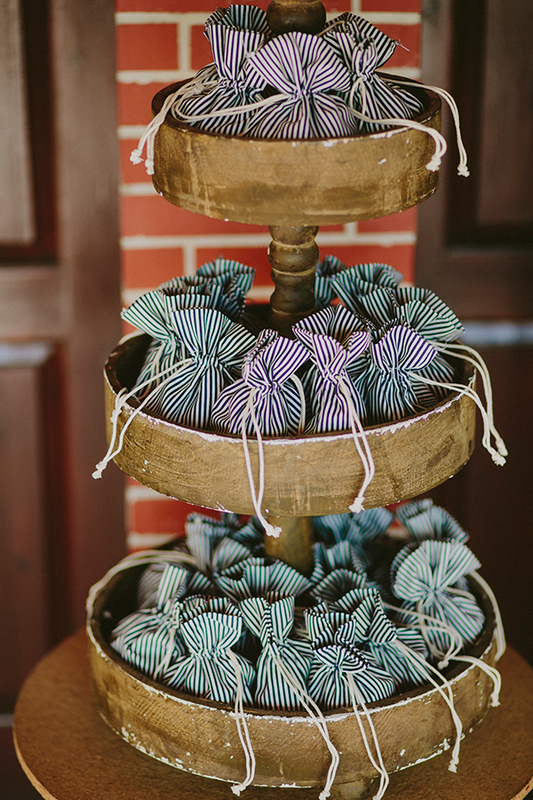 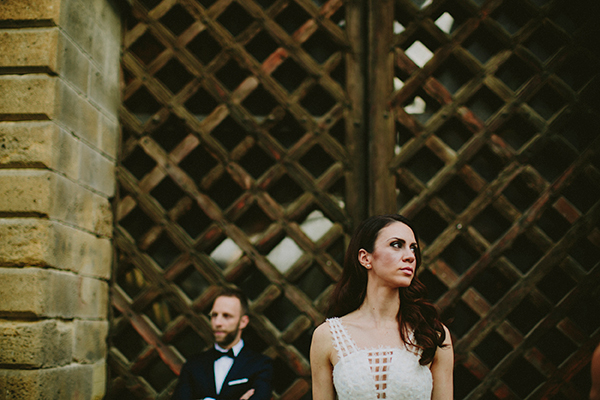 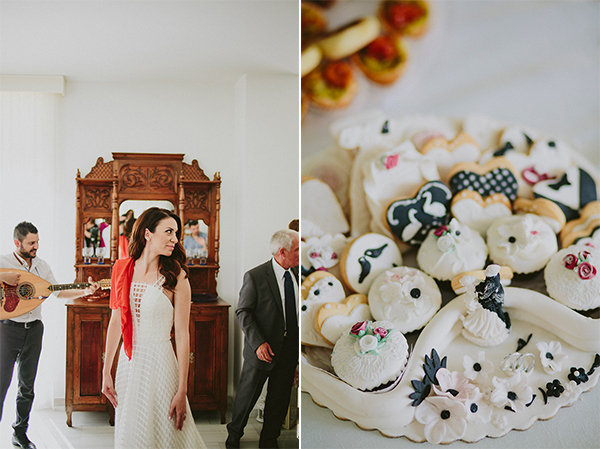 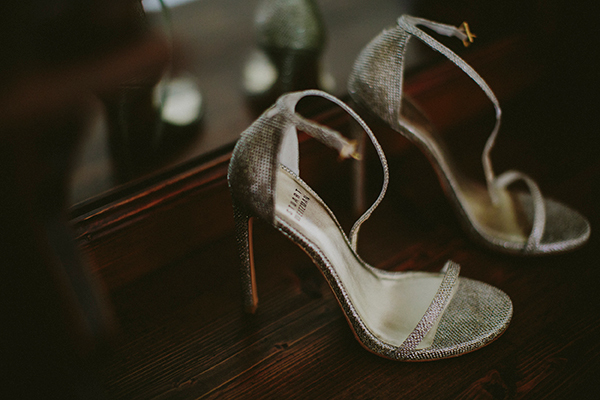 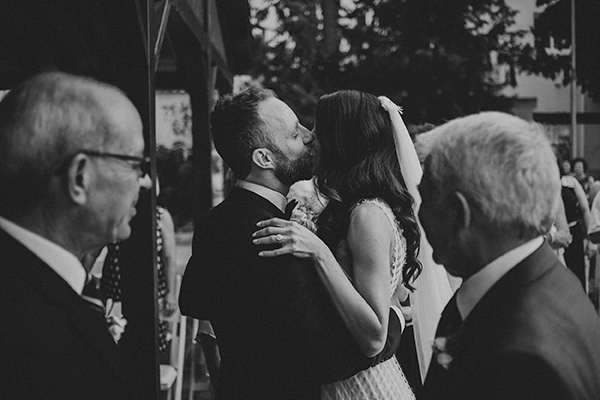 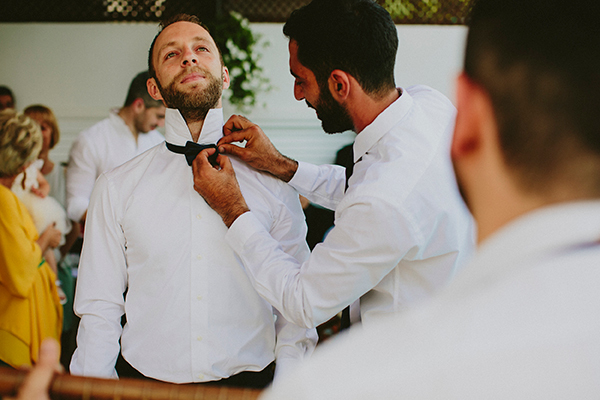 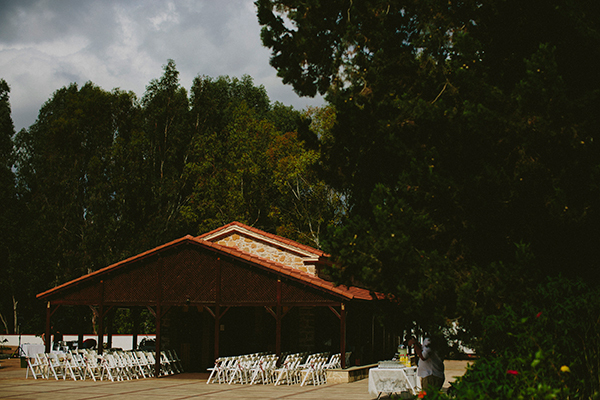 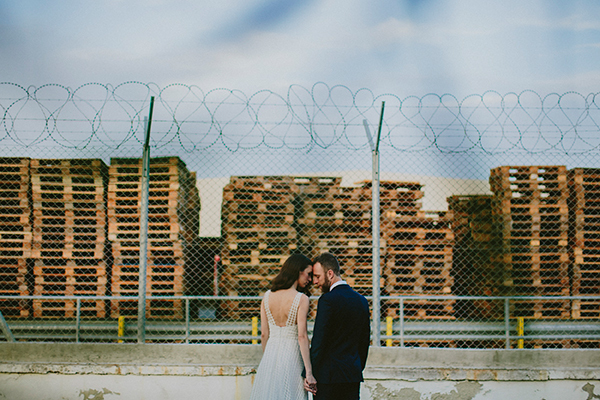 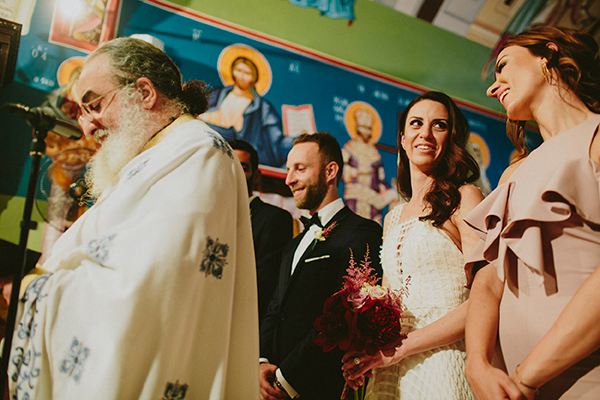 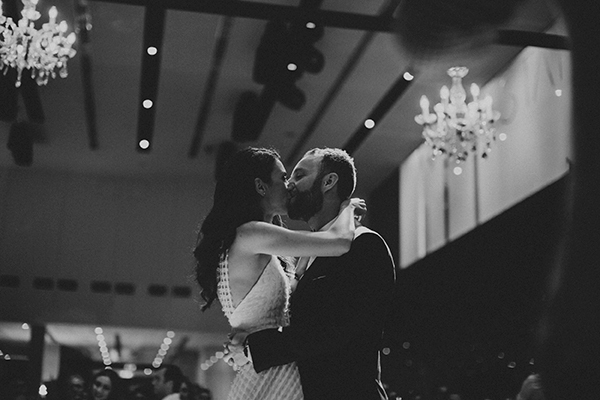 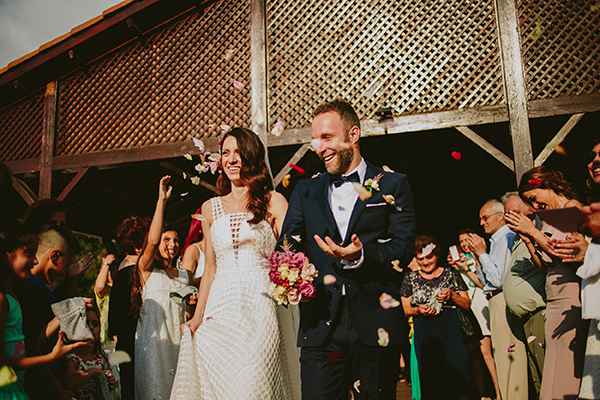 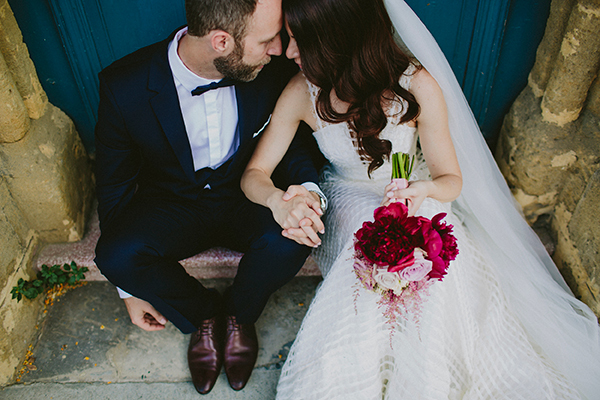 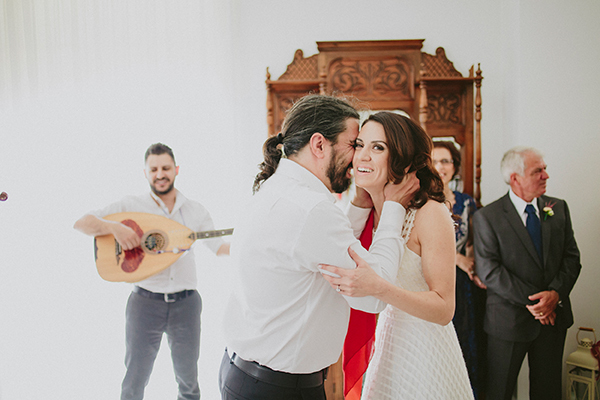 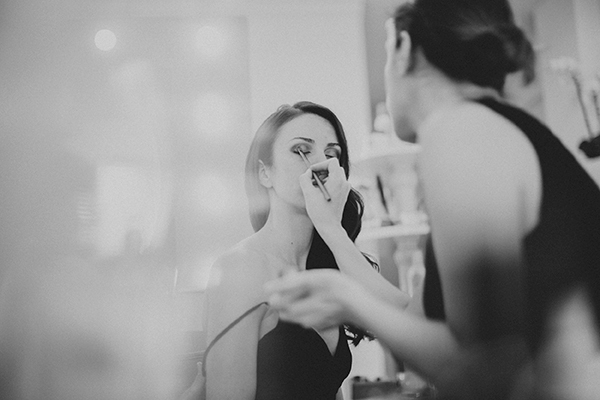 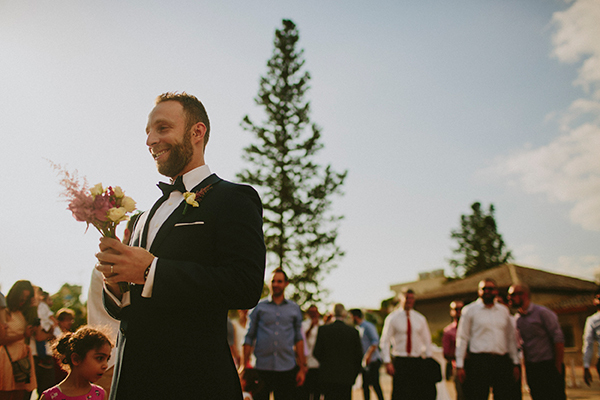 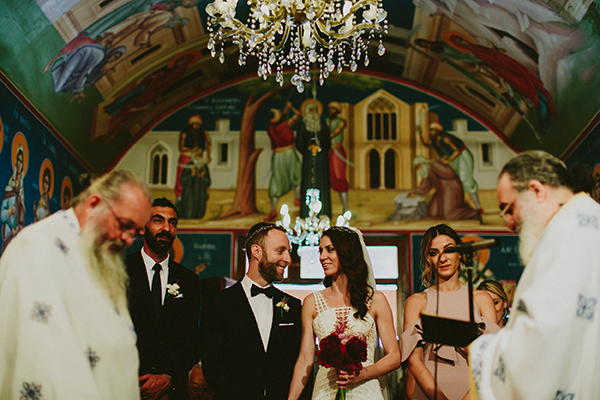 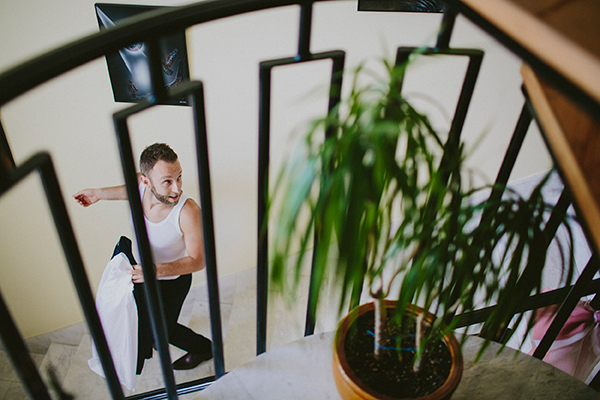 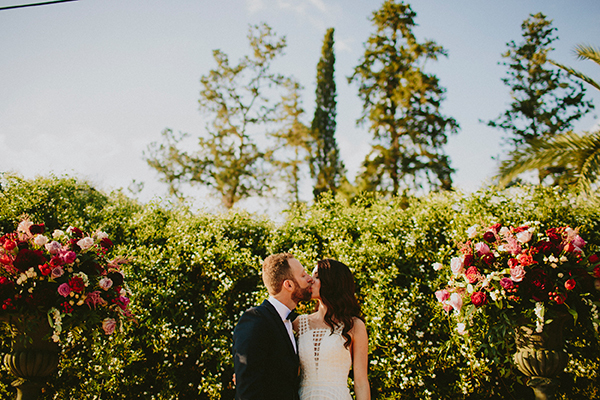 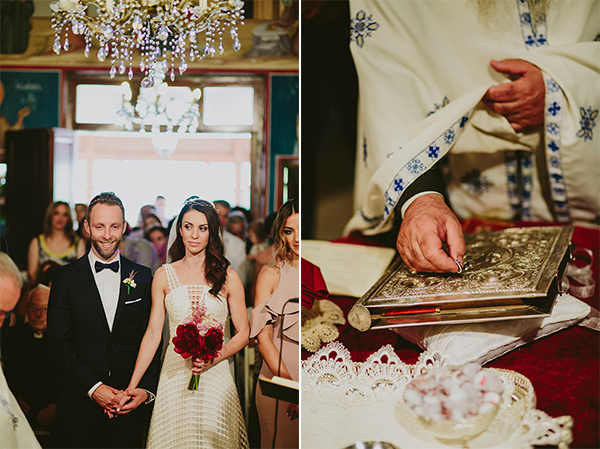 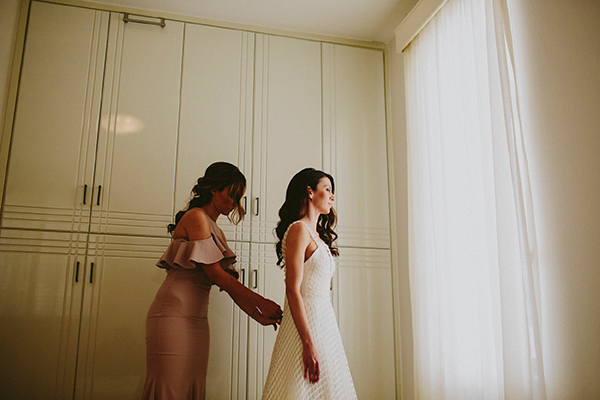 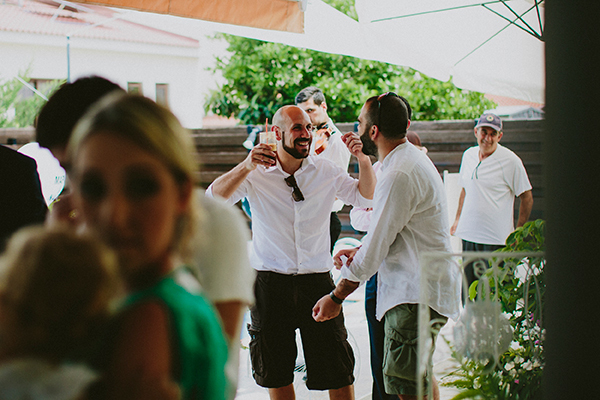 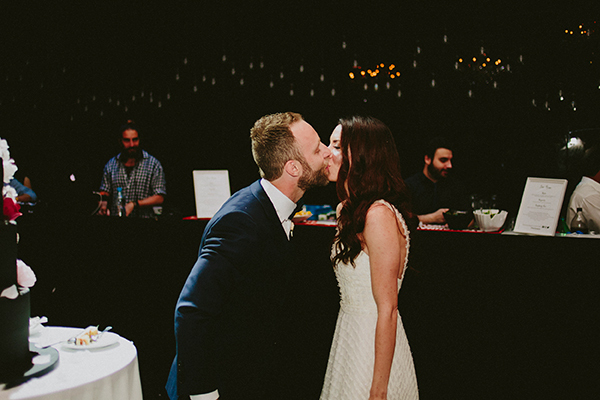 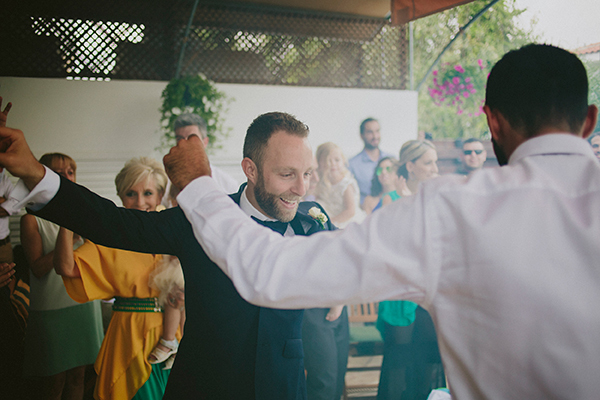 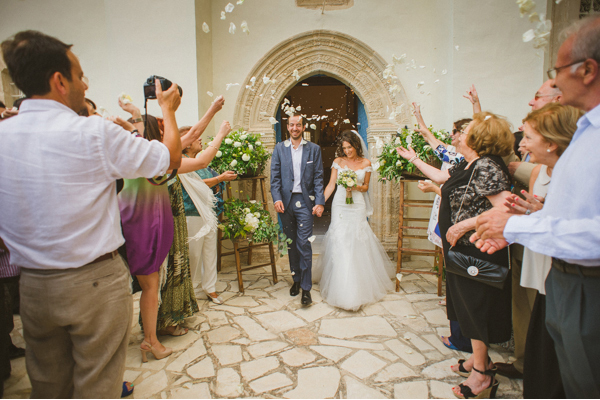 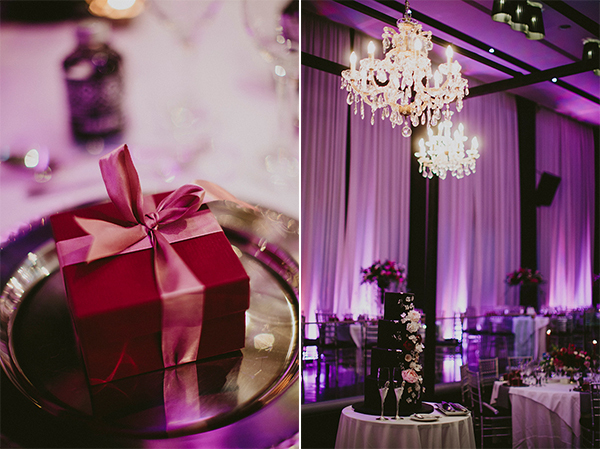 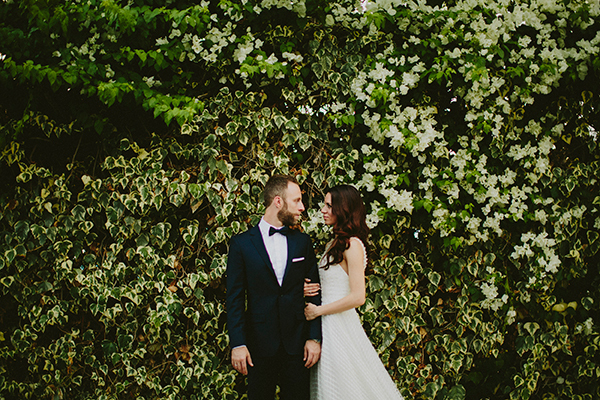 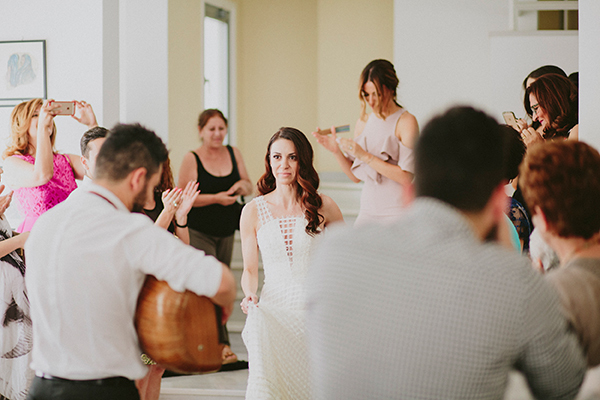 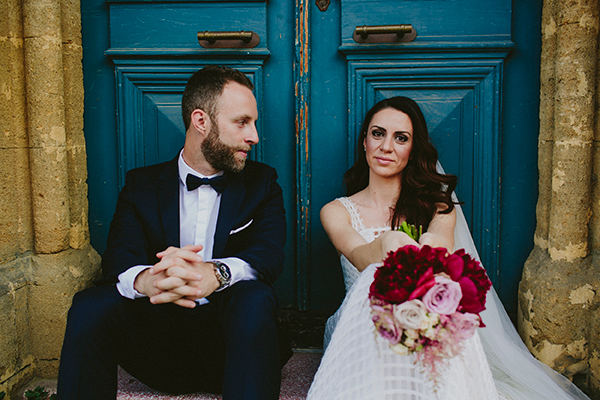 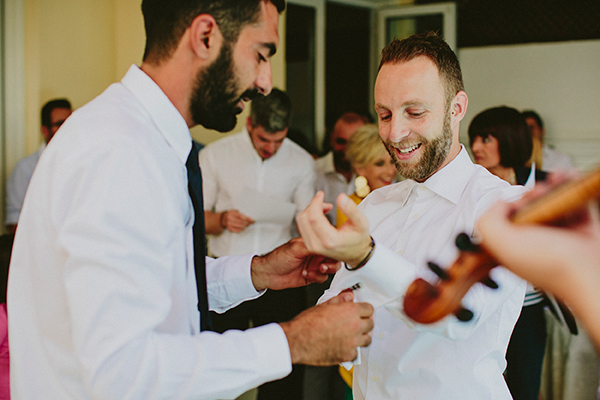 Today’s elegant wedding captured by Louis Gabriel Photography, will steal your hearts! 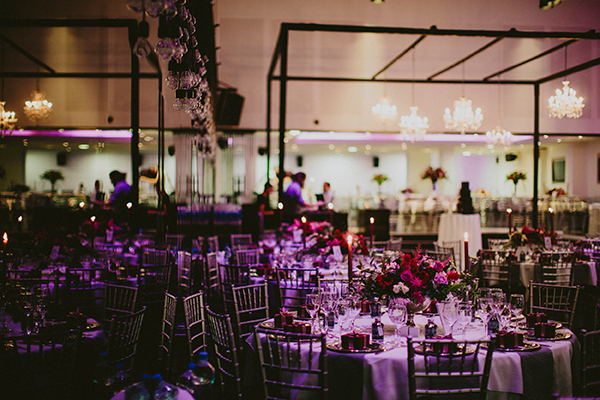 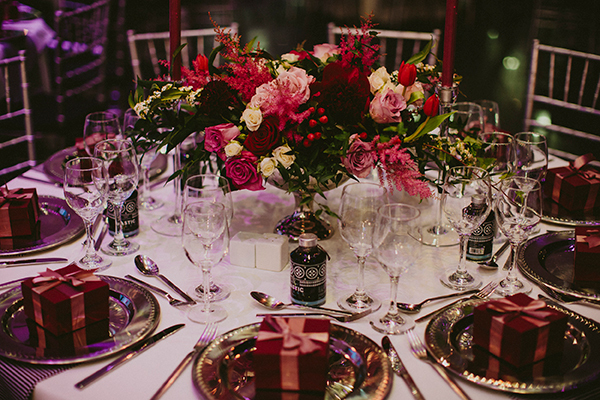 The beautiful decoration with impressive peonies and dusty pink roses creates a vivid atmosphere and a chic attitude! 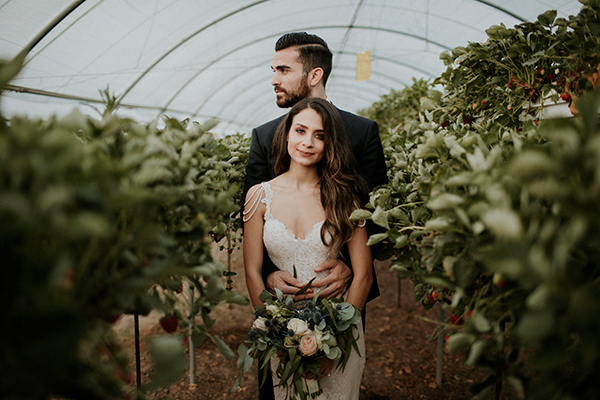 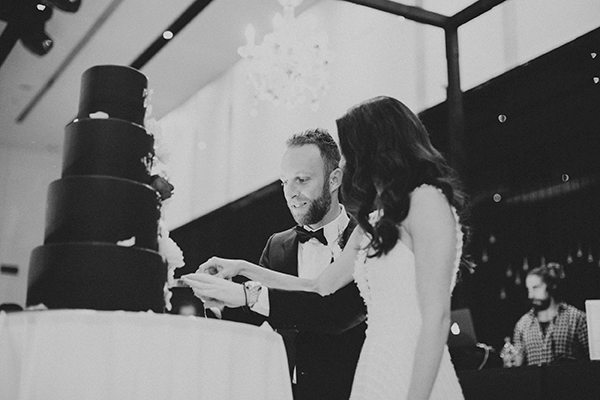 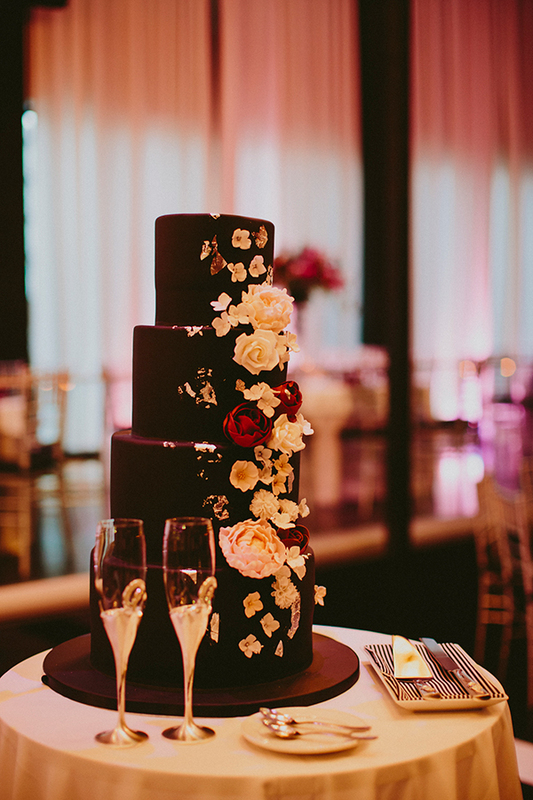 The uber stylish wedding dress by Natar Georgiou impressed everyone with the beautiful details and the unique design… We just love the black wedding cake decorated with gorgeous large flowers adding dramatic and a modern touch!